I decided that I would start a series of posts that keep you updated on how my diet is going, what I am eating, what supplements I am taking, photos, etc. Up to this point, I have tried a number of dietary changes to try and stop my vitiligo from spreading. Initially, my goal in changing my diet was to regain my color, since I had read about people who had success doing so. However, I quickly realized that my goal in changing my diet should instead be to get my immune system to function properly. I started in May 2013 with a candida elimination and immune system recovery diet – based on the book The Body Ecology Diet: Recovering Your Health and Rebuilding Your Immunity . 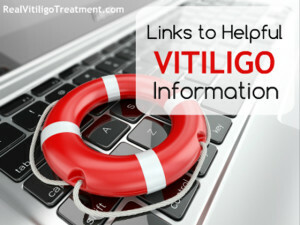 I suspected I might have candida overgrowth, and since vitiligo is suspected to be autoimmune, I thought it could help. I followed it religiously for a good 5-6 months…at which point I also started taking Vitilax capsules from Merry Clinic. During this time, I also consulted with Dr. Wanakee Hill about my vitiligo. She suggested that my next step should be to get my thyroid checked. Although I did feel better on the Body Ecology Diet, my vitiligo kept spreading. I was disappointed, but decided maybe it was time I get my thyroid levels checked as Dr. Kee suggested. So I found a holistic doctor in my area and made an appointment. It turns out that I do have low thyroid function and severe adrenal fatigue. The doctor I was seeing suggested I start taking natural thyroid hormones and hydrocortisone to treat my adrenal insufficiency. Since I knew that vitiligo is associated with low thyroid and adrenal insufficiency, I figured I had nothing to lose. I got started on the medication immediately. 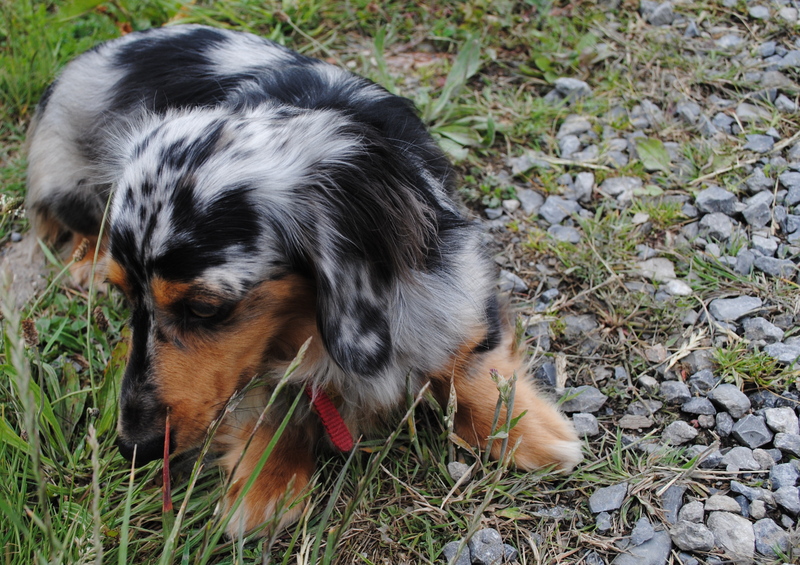 He also gave me a specific diet to follow, which was actually very similar to the Body Ecology Diet. It was an alkaline diet based on the fact that he thought I was a fast oxidizer. The diet was VERY restrictive. It’s a good thing I had already done the Body Ecology Diet (which is highly restrictive), so it wasn’t such a shock to me, LOL :). It was still tough, though. After about two months on the diet/medication my doctor gave me, I started doing research about fast oxidizers – I just wanted to learn more about it and what it all meant. As I was surfing the net, I stumbled upon this article by Dr. Larry Wilson. It really struck me because it did NOT match who I am AT ALL. Based on what Dr. Wilson says in the article, I would be a slow oxidizer for sure. So I started wondering if I was really on the correct diet plan after all. Thank you for your message. We have worked with a few cases of vitiligo and it usually responds nicely. It seems to be a combination of an infection and copper imbalance. Stress can make it worse, probably by affecting the copper balance. So I would recommend a complete program and include the sauna therapy in your program, as that often benefits skin problems. At this point, I decided that since I had never heard of Dr. Wilson, I probably should do some research about him. I was pleasantly surprised at what I found. I found this radio interview entitled Profound Healing with Nutritional Balancing Science. I listened to the interview and I was blown away by the things he said. This man is a genius, seriously. I knew right then that I had to go see one of his practitioners. The only problem was that I had only been working with my holistic doctor for two months. So I decided I’d give it another couple of months, and if I wasn’t happy with the treatment, I would try nutritional balancing with Dr. Wilson. So here I am now, working with one of his practitioners. In my next post, I will tell you about what my hair mineral analysis test revealed, and how I think this possibly relates to my vitiligo. I will keep you all posted on my progress and how I am feeling! I too have vitiligo and was wondering if your skin has regimented and how long did it take. Also did you find a doctor that was able to help you with protocols to help get you well. I have spent lots of money and my vitiligo is the same or worth on some parts of my body. What is the name of the doctor you saw. Thanks in advance for any information. 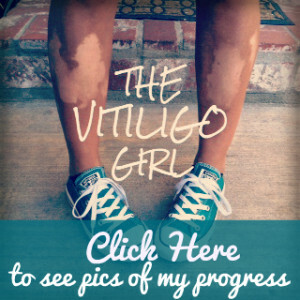 Thanks for your input about vitiligo . I develope vitiligo a year ago ..
TJ you have done so much for yourself and i believe people like me have a good start from here. How can I get these facilities for my 7years old boy.